I'm so excited! This card won me a guest designer spot at Color Throwdown! Thanks Y'all! Hello and Happy Sunday to all! 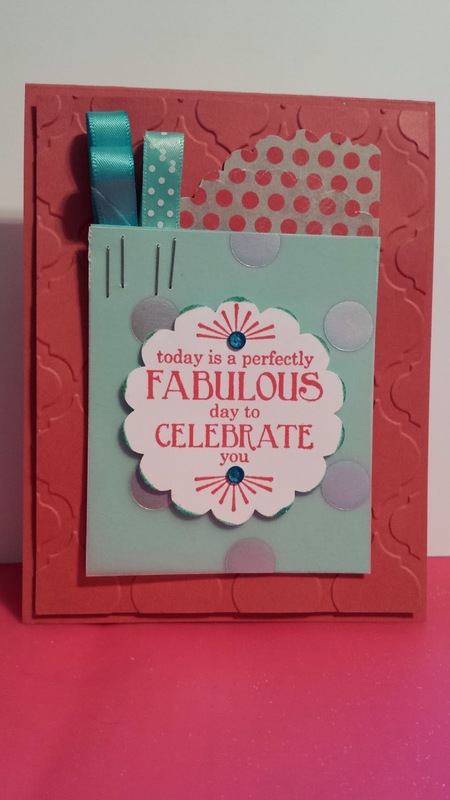 Have you been in a rut when it comes to your cardmaking? No! Well I have. I have been making cards for almost 2 decades now and I find through the years my style has changed multiple times. But, for the most part it's still an image and a sentiment with some pretty dsp and cs with a little embellishment thrown in. That said, I am still; usually behind the trend. Take today's card for instance. I think stapling has been around the bend for quite some time. Given... Well, tough tooties, I used them anyway. May not make me a challenge winner but I think they worked for this one. So what I say to you is, it doesn't matter. Fad or trend; if you like it use it! I DID!!! My entry for Freshly Made #138 and Color Throw Down #294. This is such a fabulous card Betty! Love the colours you've used and the staples are such a cute touch! Thanks for joining us at Freshly Made Sketches this week! I don't think staples are ever out of style! 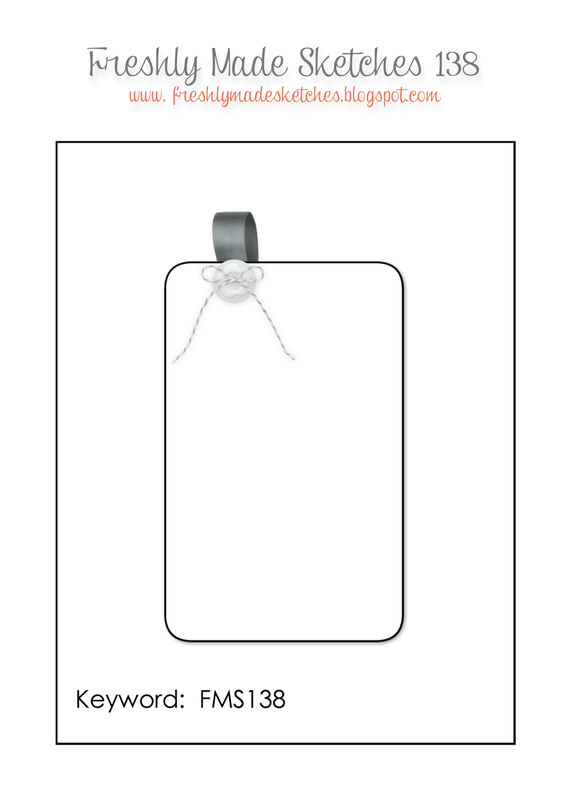 They look pretty darn good on your pretty card! Thanks for joining us at Freshly Made Sketches! Ha,ha, Betty! Tough tooties! I like your staples and your card!! It's great! Thanks so much for playing along with us at the Color Throwdown!